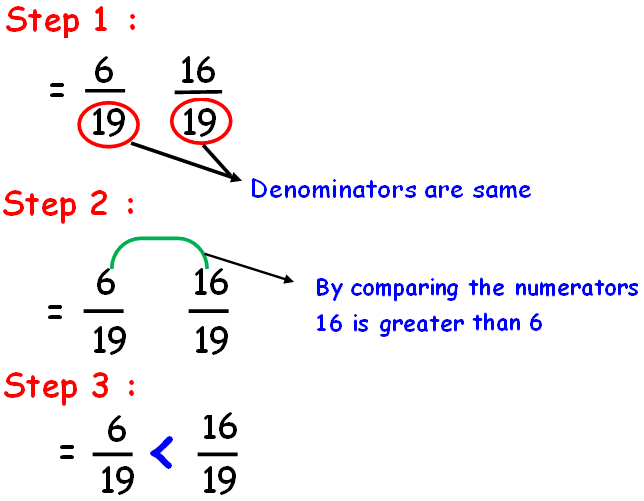 About "Comparing and ordering fractions worksheets 4th grade"
Worksheets on comparing and ordering decimals are much useful to the kids who are learning about fractions in 4th grade. 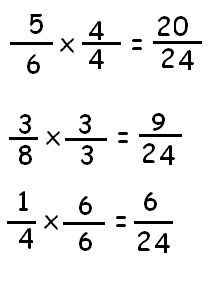 Because, when they practice questions on comparing and ordering fractions, they will get a clear idea about fractions. 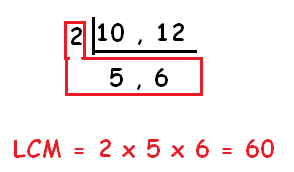 Since the denominators of those fractions are same, then we can compare the numerators and decide which fraction is greater. 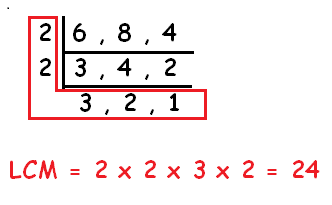 Since the denominators are different, we have to convert each fraction into equivalent fraction with the common denominator. 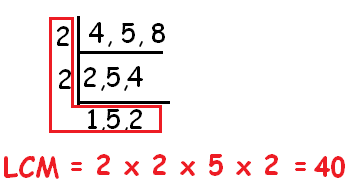 To make the denominator same we have to apply the concept LCM. 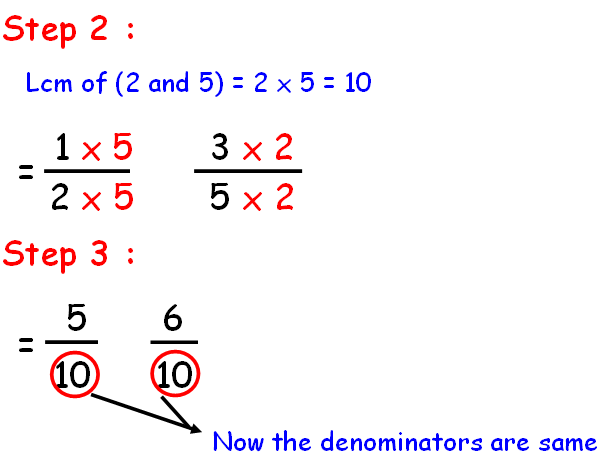 Now we can compare the numerators and decide which fraction is greater. 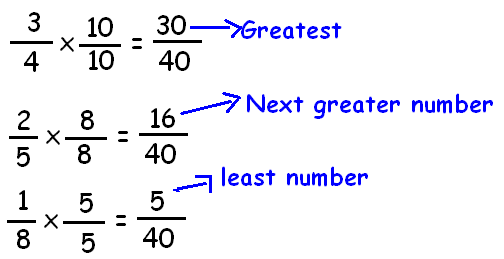 Now we have to make each fraction with the common denominator 40. 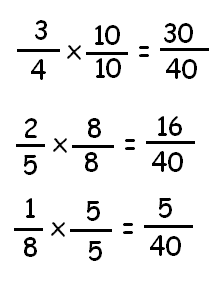 After having gone through the stuff given above, we hope that the students would have understood "Comparing and ordering fractions worksheets 4th grade".